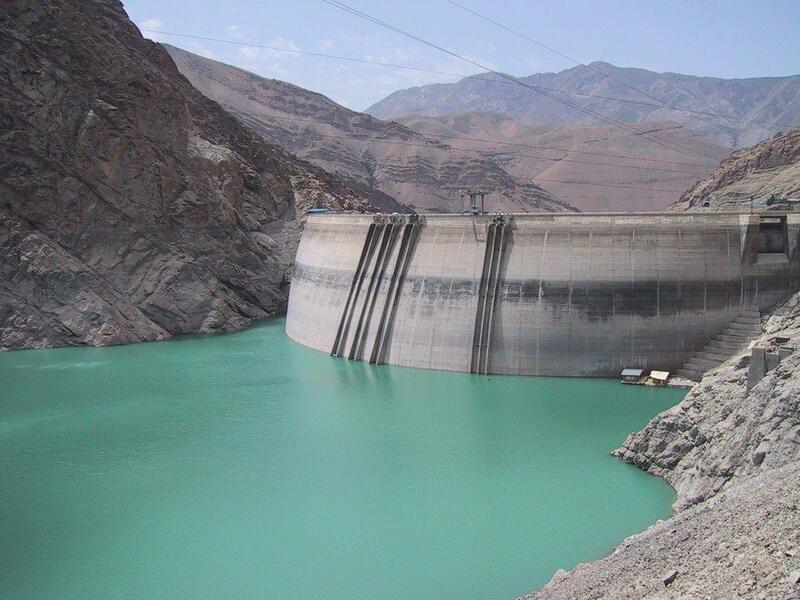 The initial studies for Amirkabir Dam took 22 years until 1956 when formal proceedings began and the dam was constructed in the period from 1957 to 1961 by Morrison-Knudsen Co. 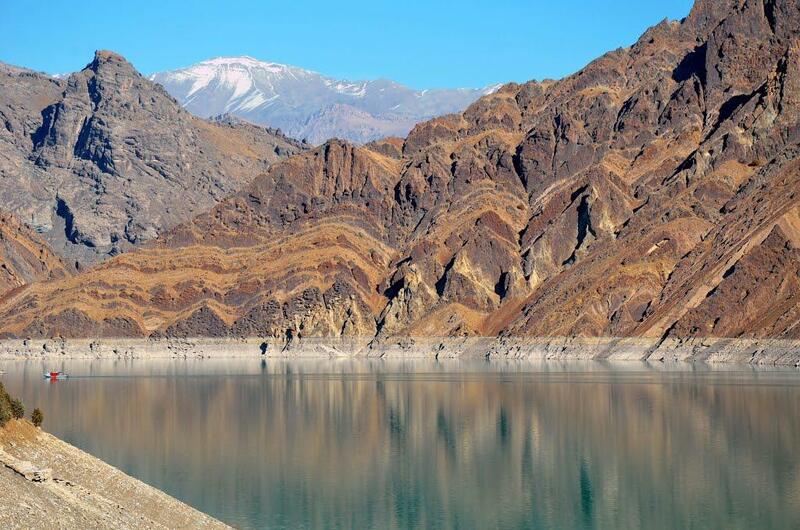 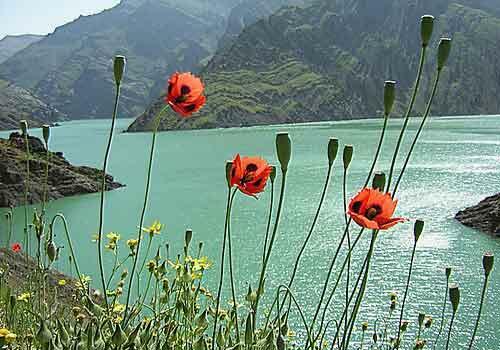 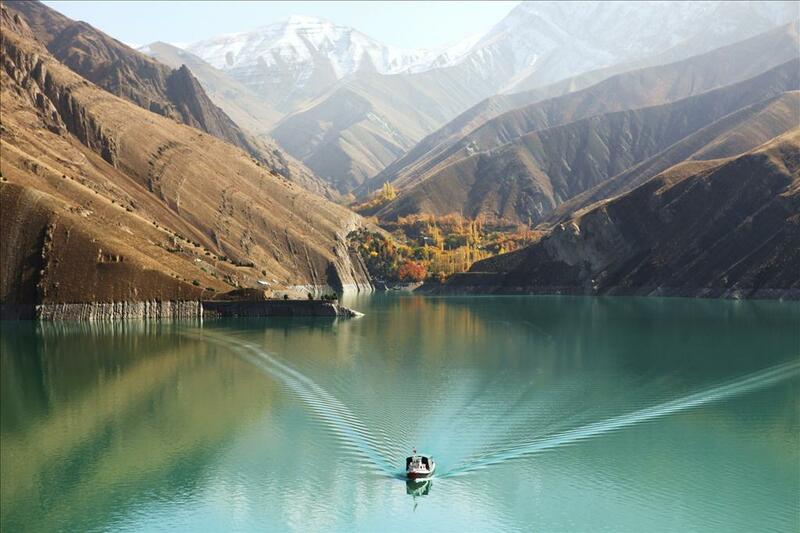 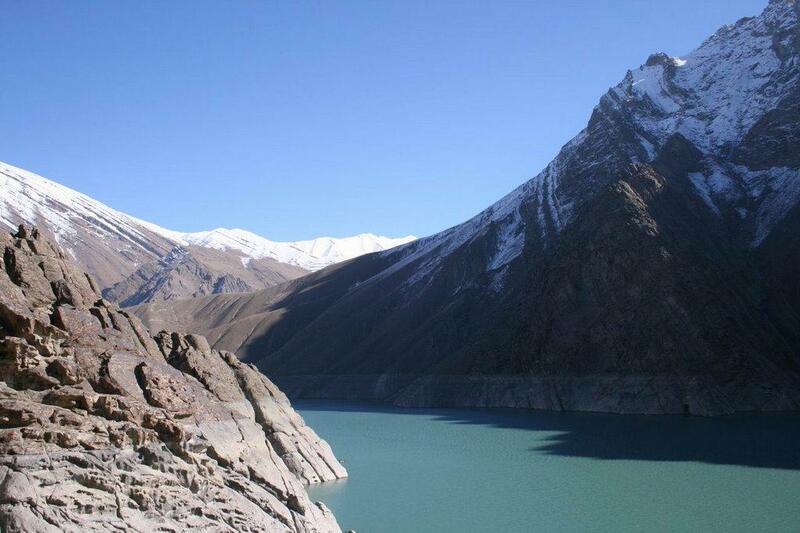 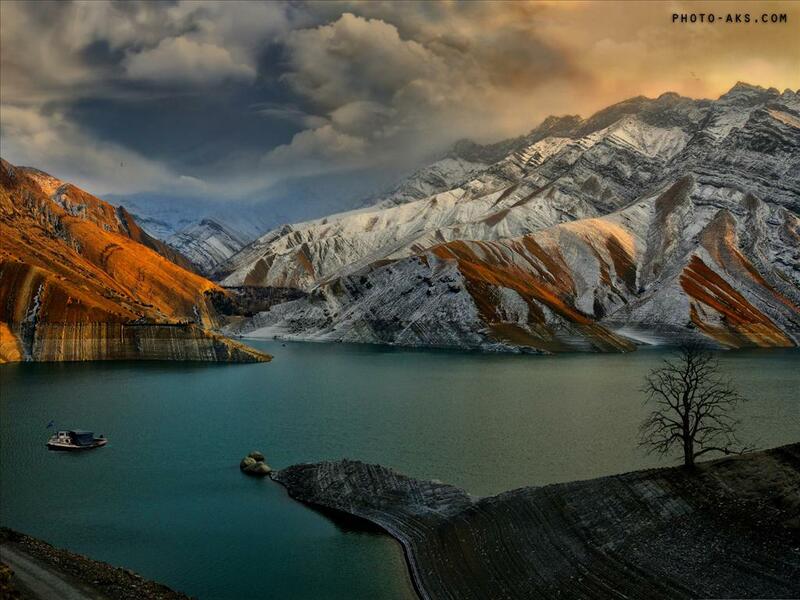 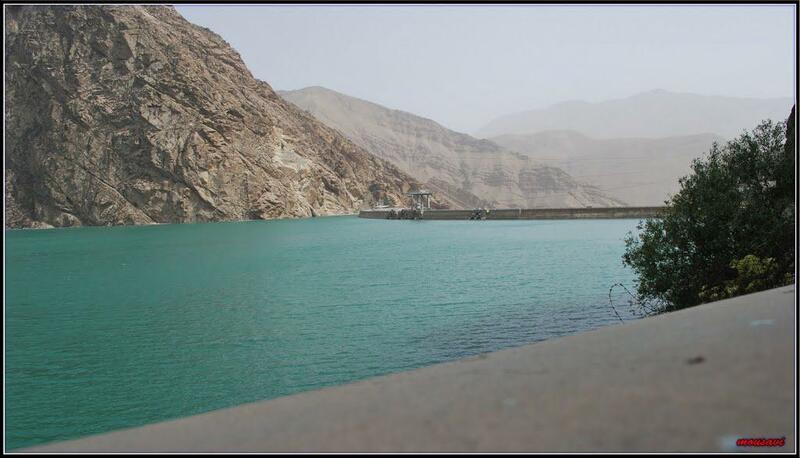 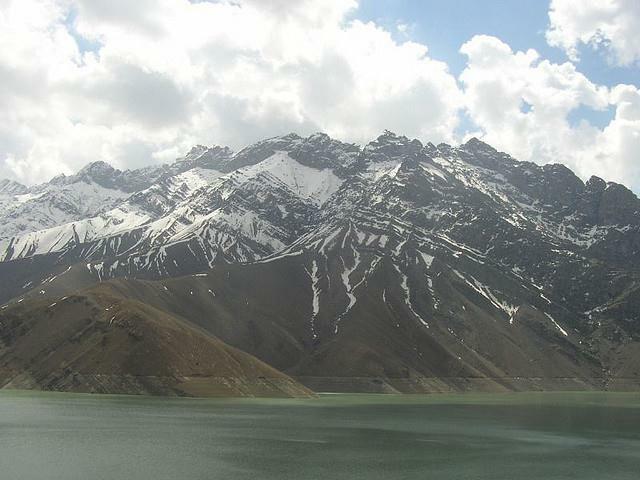 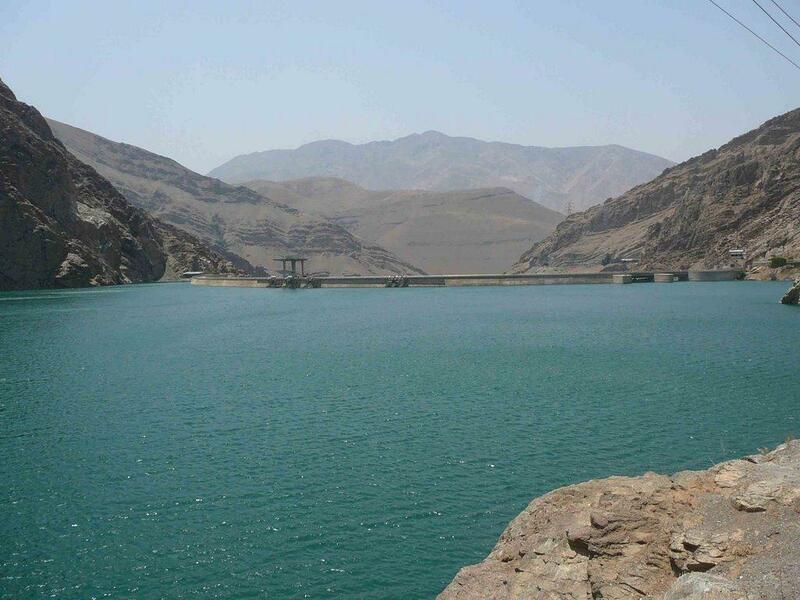 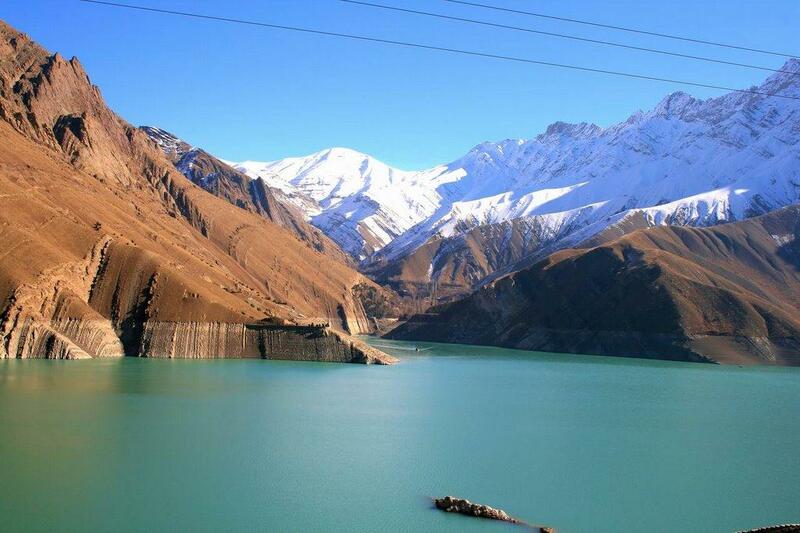 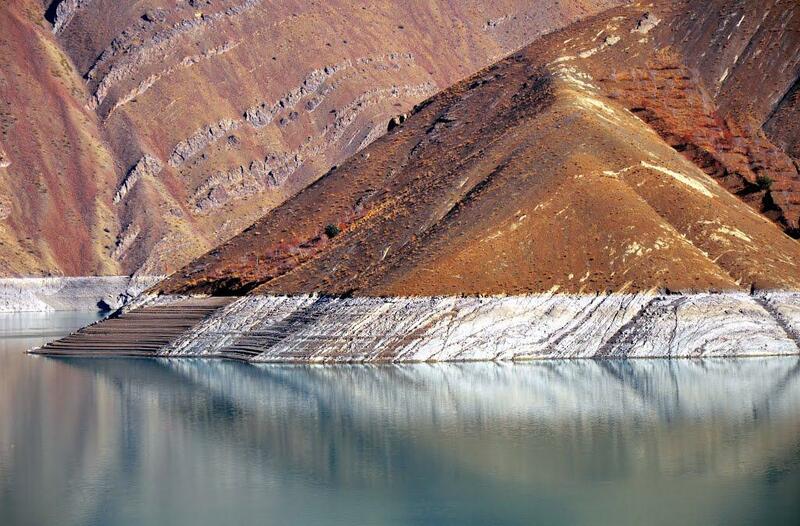 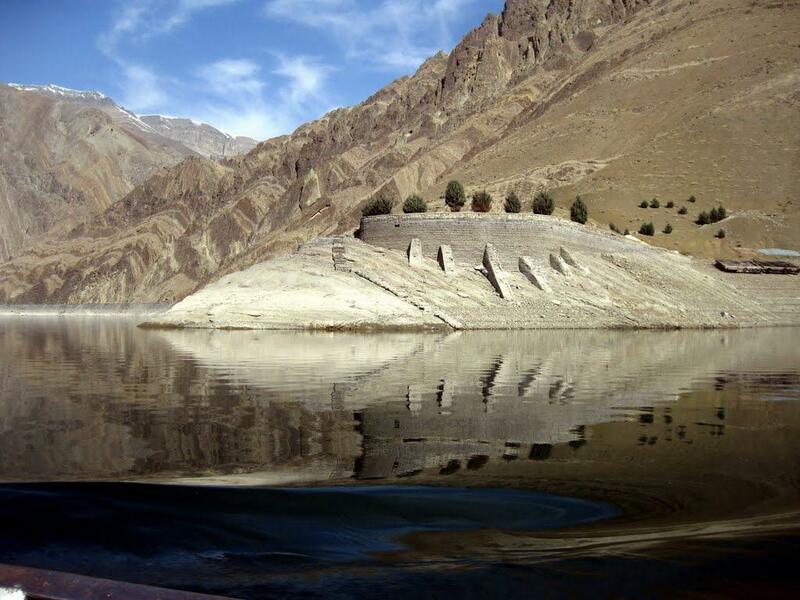 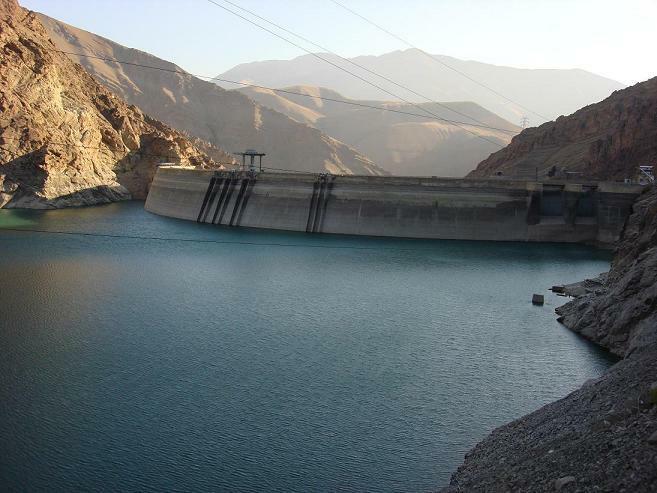 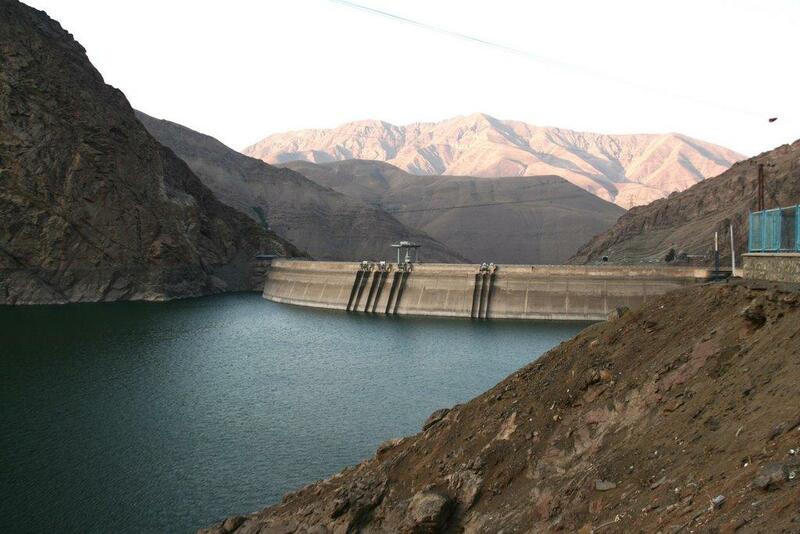 The Amir kabir Dam was built as a multi-purpose dam to provide tap water for Tehran alongside agricultural development in Karaj. 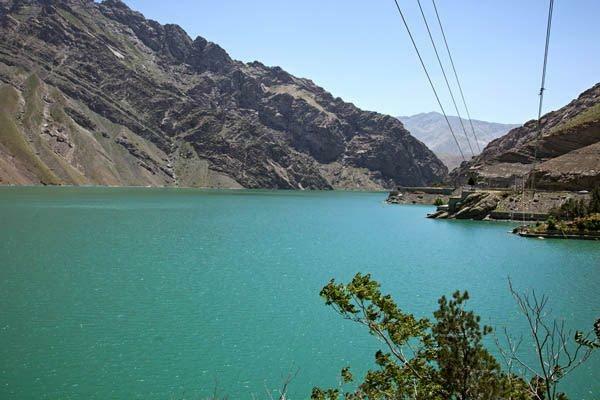 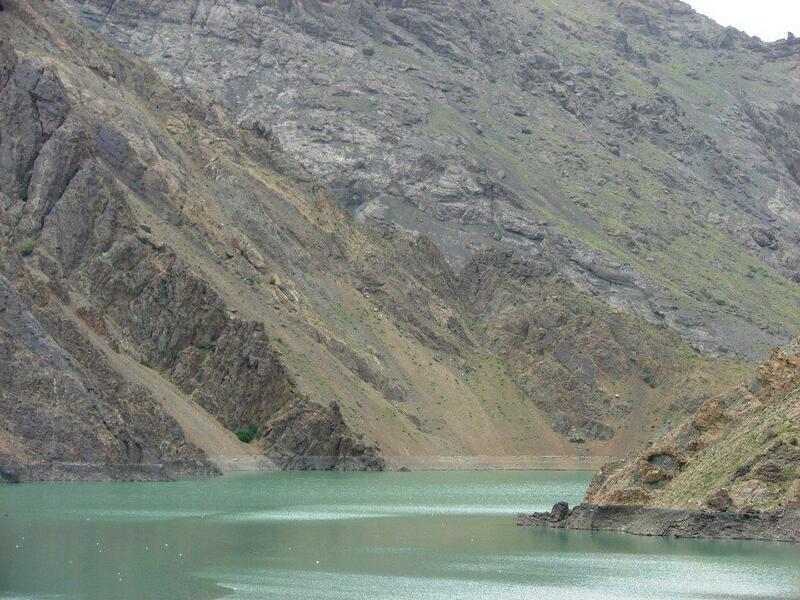 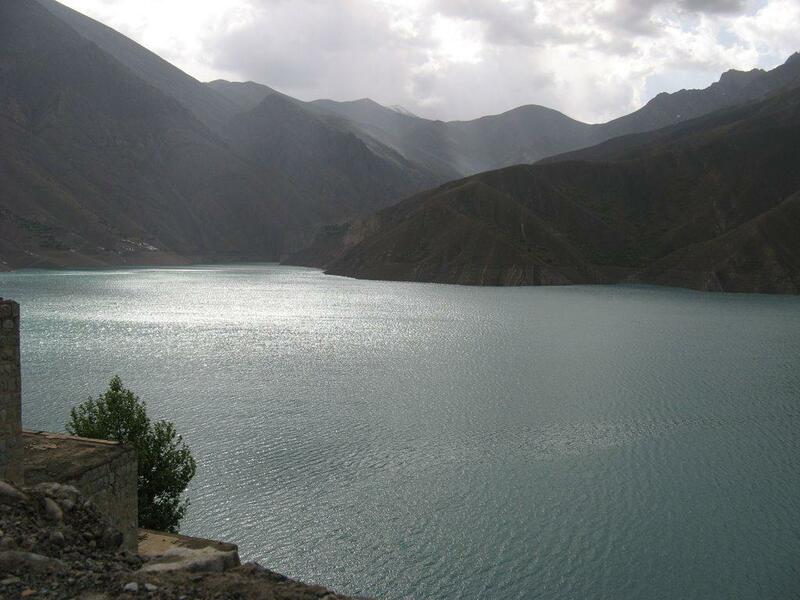 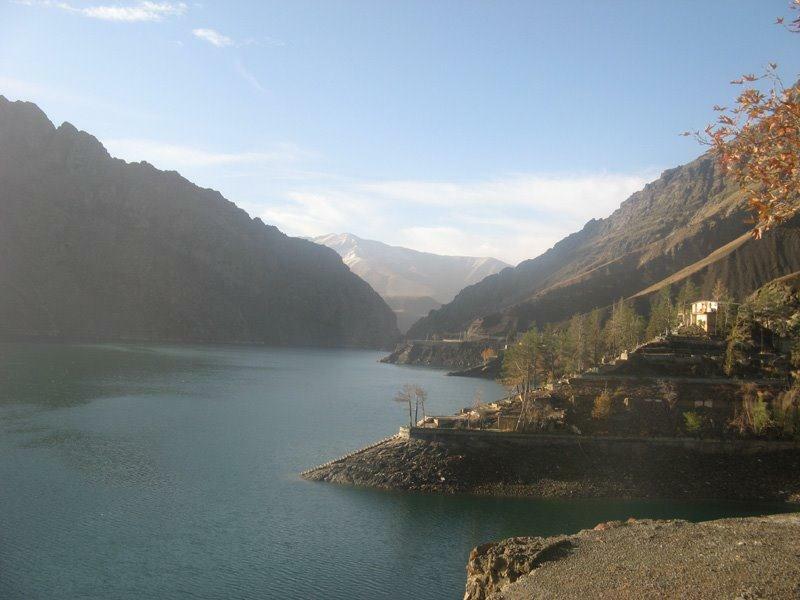 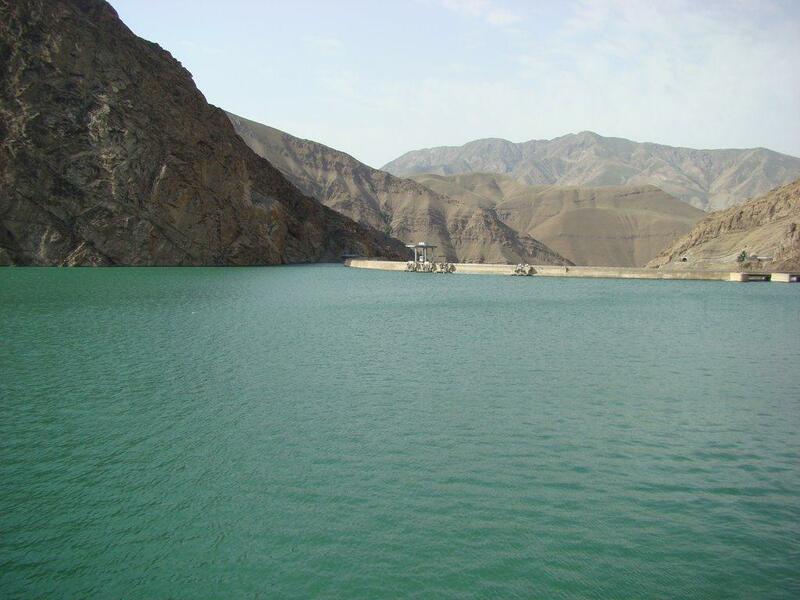 It supplies the irrigation demand of over 50,000 hectares (120,000 acres) of farm land near Karaj. 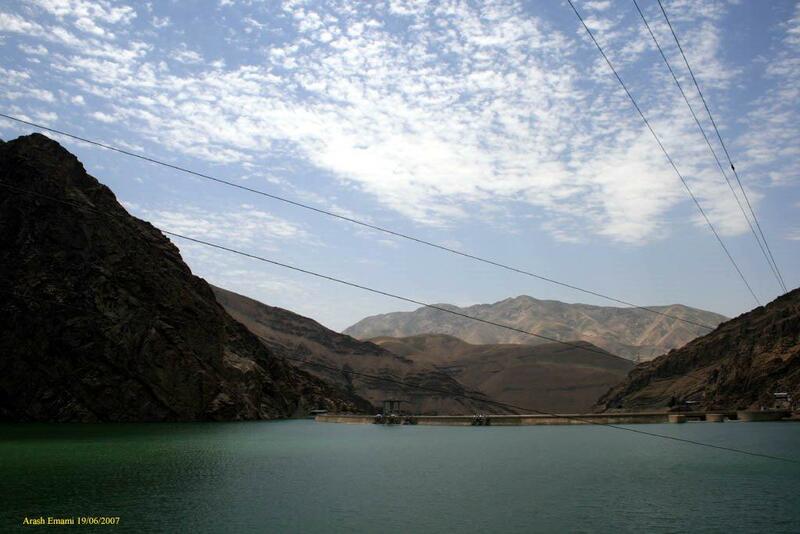 The power plant has been connected to the national electricity network for over 46 years and has a capacity of 90 megawatts. 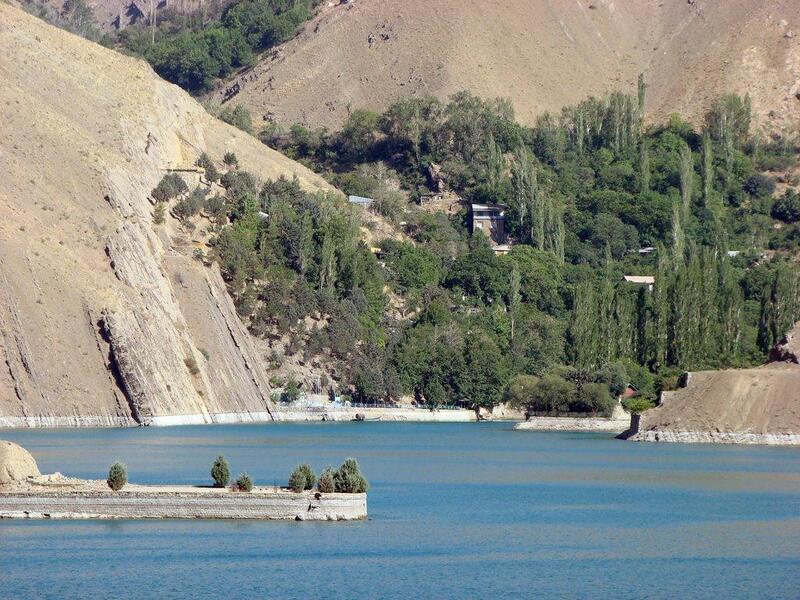 The lake behind the dam is a touristic attraction while being a natural habitat for rainbow trout. 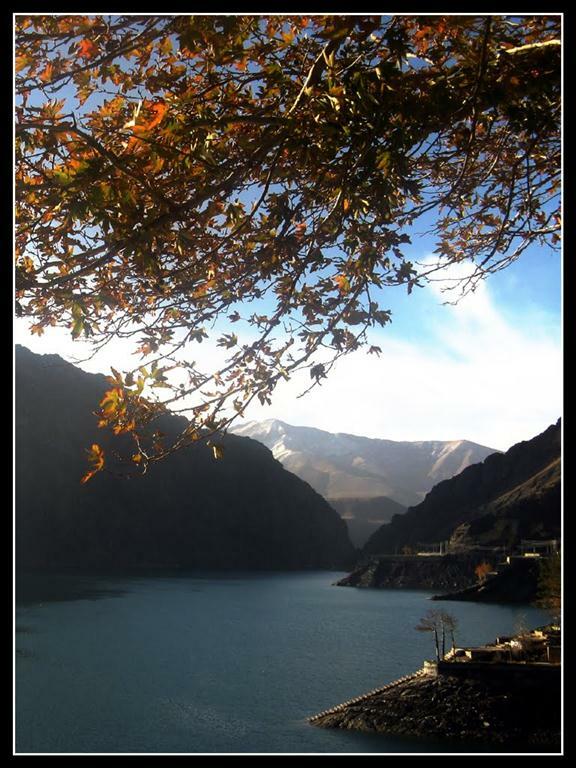 With its ...see more sailing and water-skiing facilities, the dam is a popular weekend summer resort.